A few years ago, I had a dramatic restoration of faith in God. 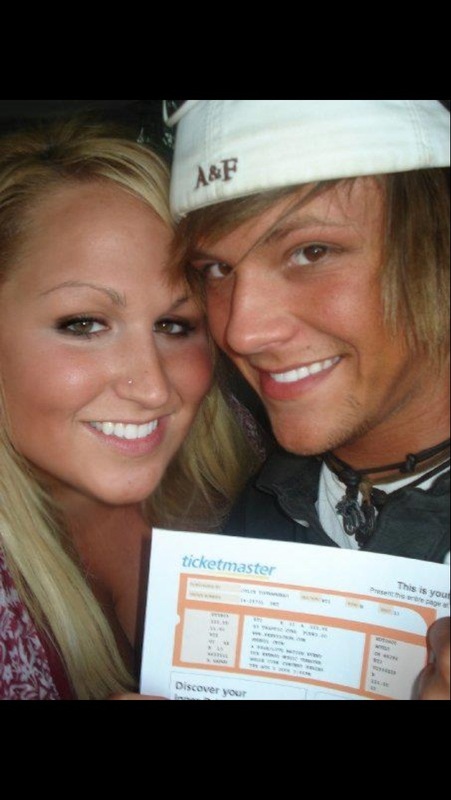 During this time of my life, I ended up renting out to a roommate to help with bills. I don’t believe it was an accident that he just so happened to hold a bachelor’s degree from one of the state’s best universities in Comparative Religions. Since he did not personally affiliate with any particular religion, I often got an unbiased perspective of the control of information (and sometimes misinformation) in religions. I found myself asking him many questions on historical references for things I had been discovering through intuition and spiritual truths. Growing up, I had lost interest in traditional holidays I celebrated in my Catholic upbringing, but I found myself on a quest to separate fact from fiction on why the modern world practices and believes what it does. Holiday origins were some of the most surprising findings. My old roommate was the first person who ever informed me about the calendar as we know it today. He spoke of Constantine who was burdened with the task of unifying the Pagans and the Christians, who had been brutally killing each other over religious disputes at the time of his reign. It was under his rule that birthed the calendar of mainstream religious holidays we know in modern times. Pagan holidays were rewritten to fit the life of Christ. As a leader, it is not difficult to understand why compromising between the two belief systems made the most sense at the time. Unfortunately, what we are left with is an untrue depiction of history. While I am a true believer in Jesus and the miracles he performed, I can confidently say that Easter is not the exact time of the resurrection. Furthermore, Christmas is also historically incorrect in timing of Jesus’ birth. There is much dispute over the true origins of Easter. I have come to accept two different goddesses (with a small g) who, prior to Constantine, were the two celebrated deities associated with the Spring Equinox in different parts of the world: Ishtar and Ostara. While many people across the country are showing interest in Ishtar due to the similar pronunciation, Ostara undoubtedly has had a lasting impact on Easter. Ishtar has been worshipped and called upon since ancient Babylonian times. She embodies the very strong, feminine energy of Venus. 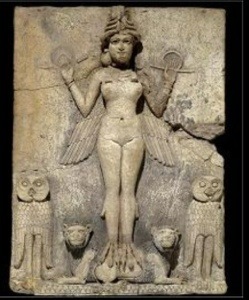 Ishtar represents the Divine feminine in her aspects such as harvesting, mothering, fertility, healing, and love. It should come to no surprise that she was celebrated during Easter time during the Spring Equinox. While Ishtar’s true animal totems are the owl and the lion, eggs and rabbits have been associated symbolically in Paganism with fertility, which is an aspect of Ishtar. 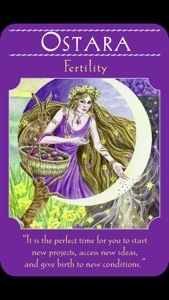 Ostara (in Old English spelled Ēastre) was a Germanic goddess and diety I had never heard of until I drew her card in Dr. Doreen Virtue’s Goddesses Oracle Card deck. As a clairevoyant, Doreen credits both “East” and “Easter” to being named after Ostara, who is celebrated as the bringer of light. She explains that this was due to “the sun rising in the East, and the increase in sunlight beginning in the Celtic springtime.” Ostara’s true symbols (as pictured) are the rabbit and the egg, which is undoubtedly where the Easter bunny comes from. While both goddesses were celebrated during Easter, I still do not believe this should deter Christians from celebrating Easter. This battle between Paganism and Christianity has been going on for far too long. Are we really going to carry on our arguments of our ancestors? While I believe in the divine feminine, I also believe Jesus was as real as you and I, and I honor him, his message of love, and the miracles he performed. It really shouldn’t be about when and where we celebrate these amazing beings as much as how we are implementing their teachings in our day-to-day lives.